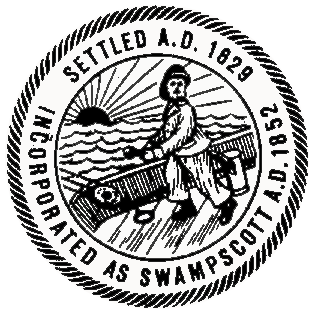 Below is the most recent fully executed electricity supply contract for the Swampscott Community Power Program. The Massachusetts Department of Public Utilities (D.P.U.) provides an Electric Industry Overview web page that includes an explanation of what Basic Service pricing is and what the components of the price are. On this page, you can also download an Excel spreadsheet that includes the current Basic Service prices for all Massachusetts utilities. Follow this link directly to the Basic Service part of this web page.